Why Are Businesses Still Using Faxes? With the advent of email, you would think faxing would be a thing of the past. However, habit and technical hurdles still make using fax technology easier in some cases. For example, doctors and hospitals need to share media records, but different databases can’t talk to each other digitally. It is easier for many medical professionals to fax rather than deal with expensive software that meets compliance regulations. For other industries, they prefer the hard-copy paper trail that printed transaction reports provide. There are also customers and clients that prefer using receiving orders by fax. Many international companies and governments also prefer faxing documents. Faxes are not going away anytime soon. More than 17 billion faxes are sent every year and the number is growing each year. Regulatory compliance is a critical issue. Failing to comply can be a serious issue that can lead to fines and even jail time in extreme cases. 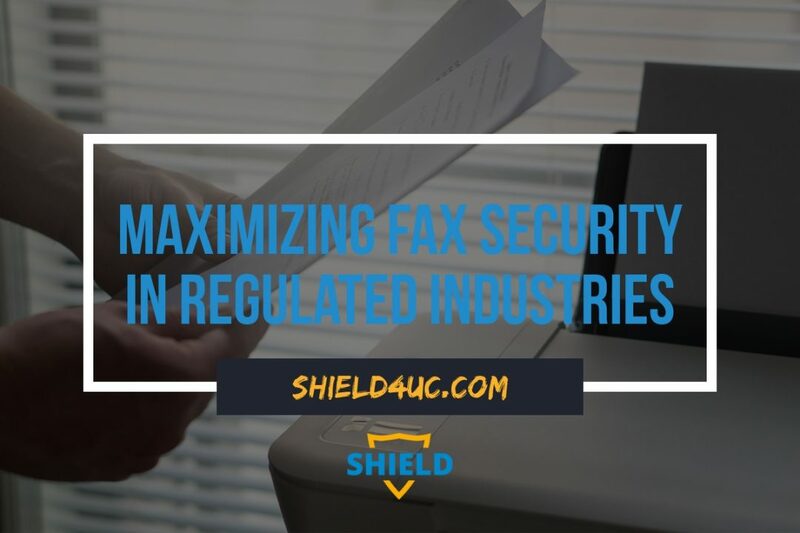 You need a strong fax security protocol, with documentation, and audit trails in order to make sure you are maintaining strong compliance protocols. Faxes themselves are older technology. The protocols used haven’t changed much in the past three decades. What has changed is how they are being sent and received. Today, fax machines are attached to internal networks. They are built into all-in-one printers and copy machines. Desktop software always for faxing without physical devices. What they all have in common, however, is a pathway for cyber-criminals to intercept your data or burrow their way into your network. These devices are popular targets. While finding IP addresses takes some work, most companies publish their fax numbers. If you are in a regulated industry, you are required to secure personal information. You also have to document how you do it, and the security measures you have in place to maintain confidentiality. If you aren’t being proactive, there are security issues inherent in the faxing process whether you are using a fax machine or a digital fax solution. Paper faxes may contain personal customer data or PII (personally identifiable information) that may run afoul of privacy laws. It’s easy for print outs to be left lying around. Many faxing solutions do not include audit trails. Faxing is often a decentralized function with access coming from multiple locations within a business. Providing proof to regulators can be difficult if you cannot track the process. Many fax machines and multi-function printers store records of faxes on hard drives which are kept until overwritten. This is a potential security risk and target for hackers. Unless you are using encryption vaults for all of your documents, you could be in violation. In addition, if you ever get rid of your fax machine or copier, you could also be in violation. A healthcare company in New York had to pay a $1.2 million fine because PII was discovered on the hard drives of copy machines they returned to a leasing company. Without proactive digital fax security and encryption, your data is vulnerable in a variety of ways. Secure transmission is just one step in protecting your data. Once data is acquired, it is critical to protect it from breaches. Keep all of your data and documents in an encrypted vault with user authentication before granting access. Shield-SDE does exactly that by storing uploaded or faxed data in a secure vault. This vault can be on a local folder, network folder, or stores in the cloud. Working seamlessly with Outlook, Office 365, and Google Suite, this secure vault will appear the same as any other network drive or folder. However, they are secure, encrypted, access-controlled channels. Documents and data can be faxed, emailed, uploaded, downloaded, and open in a secure environment. 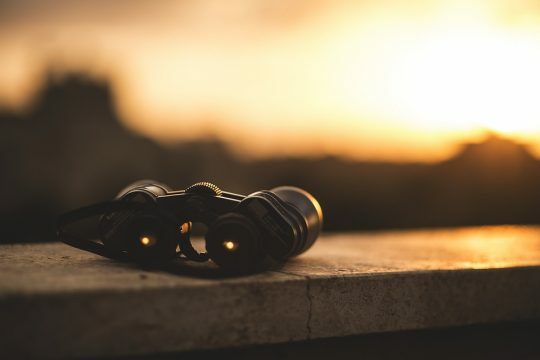 A complete audit trail before, during, and after transmission allows you to make sure your data reaches your intended destination and flags man-in-the-middle attacks if they try to intercept and re-route your data. Every interaction is tracked in accordance with policies and workflow design. This helps meet governance and compliance audit requirements. Access control is a critical step. Shield-SDE + Shield-SDE mobile makes sure all files and data is stored in secure and encrypted vaults. Data is only decrypted when users are authorized and have been authenticated. Files are shared over encrypted links or by using Secure Fax. Shield-SDA uses reverse access technology, It separates the access layer from the authentication layer. It first authenticates users, and their devices, before providing access. Firewalls are kept in a deny-all state until verification occurs preventing the ability for hackers to bypass security. Shield-SDE maintains a complete audit history of all user access and distribution of secure files and data. Handling credit cards has its own set of compliance regulations. Shield-SDE authenticates users and also have management tools to manage who has access. By isolating applications from the outside world, Shield-SDA provides secure and transparent access. It also provides an auditable history of access. Shield-Gate checks your email, web, and digital interactions for code hidden in data. It stops malicious code from entering your network and provides security against Zero-day attacks. Many compliance regulations require active system monitoring and reporting. Shield-Cybot provides real-time warning of outdated software so that updates and patches can be applied before they can become attack points. It also proactively monitors the entire network and looks for ways hackers could exploit your systems. Automated penetration testing can identify vulnerabilities. By creating a visual map of attack path scenarios across all client networks, Shield-Cybot maintains a secure and compliant network. When attack points are identified, it flags you for remediation. 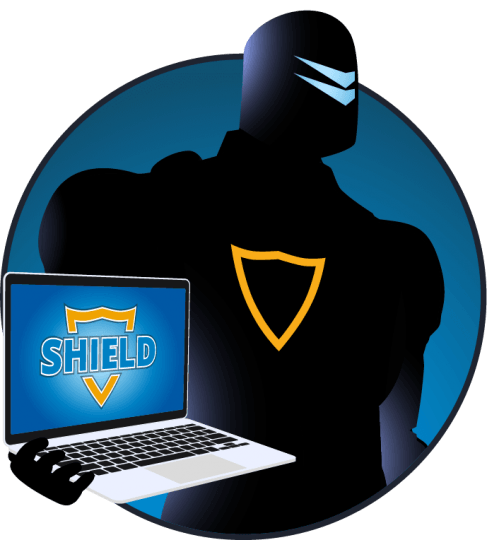 Shield’s security provides a full suite of protection. 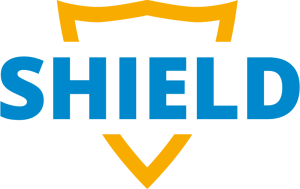 Shield provides email and fax encryption, network access security, and active monitoring for IP hijacking to provide complete end-to-end protection for your data. Provide digital fax security, control your data, and prevent data breaches.